Google, the Company Which Has Role in PRISM is Not Displacing OpenStack’s Directors. Google’s Joining OpenStack Foundation is Not a Big Deal. While it is normal for OpenStack Foundation to warmly thank anyone joining OpenStack Foundation as Corporate Sponsor, but from code, major decisions and monetary contribution’s point of view; Google is another Corporate Sponsor. Many Free Software Supporting Individuals and Companies Might Be Fearful About Google’s Penetration for the Past Snowden Reveals and Current Situation Claimed by Richard M. Stallman. 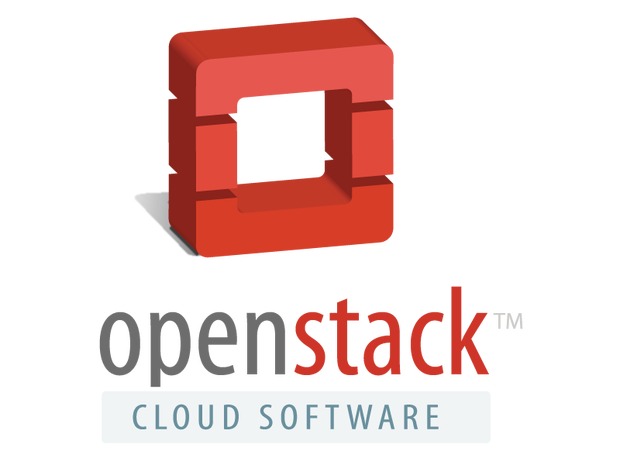 Currently eight companies – AT&T, Canonical, HP, IBM, Intel, Rackspace, Red Hat Inc. and SUSE are the Platinum Members of OpenStack Foundation, each of which holds a seat on the Board of Directors. Gold Members include Aptira, CCAT, Cisco, Dell, DreamHost, EMC, Ericsson, Hitachi, Huawei, Juniper Networks, Mirantis, NEC, NetApp, Odin, Symantec and Yahoo! Platinum Members each contribute $500k USD per year to the OpenStack Foundation plus has equivalent of 2 full time employees contributing to OpenStack. The Platinum Members play an important role in providing support as specified in the bylaws of the foundation. This level is not open to accept all. Next level is Gold Membership. This also subject to board’s approval. A Corporate Sponsor can sell product via OpenStack MarketPlace. Google’s Joining OpenStack Foundation is Not a Big Deal Because is One of the Many Corporate Sponsors. Others also contribute the same money. Apart from these, there are Community Members and Foundation Members are quite powerful; Foundation Members can vote on Board Member Elections. None of these posts are paid. Without any doubt, Google’s presence anywhere is highly alarming, although the company is undergoing slow death. Whoever donates money to OpenStack is definitely good but the small list of companies marked by Richard M. Stallman including Facebook, Google, Microsoft, Amazon, Apple are not great to be present anywhere. Hewlett-Packard or IBM never blamed to have role in NSA Spyware activity. Indeed, none of the Platinum Members of OpenStack Foundation has such allegation. From coding point of view and usability of the software on the ground of data security and privacy; the probability that Google Employees can push codes with a backdoor can not be fully ignored from the past assumed lessons from Linux Kernel. OpenStack officially published an article named “What you need to know about Google joining OpenStack” on July 16th. By joining forces with the OpenStack Foundation we hope to add container-native patterns to the tool belt of enterprise developers, and improve interoperability between public and private clouds. WordPress, although can not be compared; yet the most used front end software lives on code contribution not monetary contribution. This Article Has Been Shared 4369 Times! Cite this article as: Abhishek Ghosh, "Google’s Joining OpenStack Foundation is Not a Big Deal," in The Customize Windows, July 21, 2015, April 23, 2019, https://thecustomizewindows.com/2015/07/googles-joining-openstack-foundation-is-not-a-big-deal/.